Andy Warhol is an icon of the 20th century who embodied the pop art movement and forever changed the perception of mass consumerism and mass marketing. 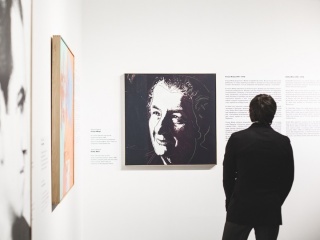 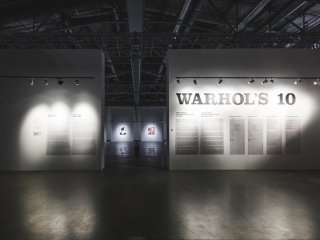 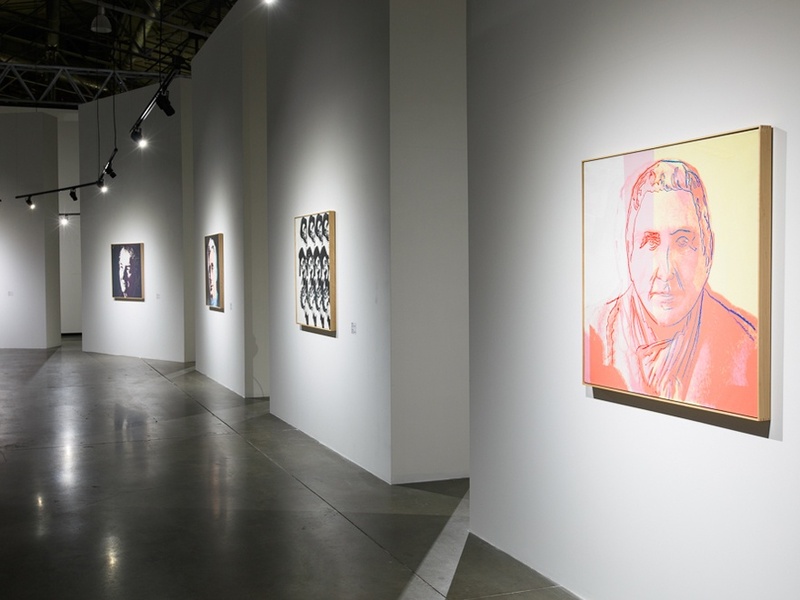 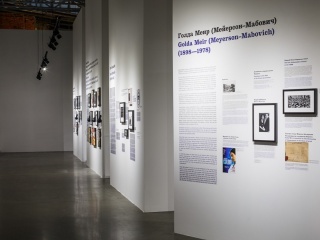 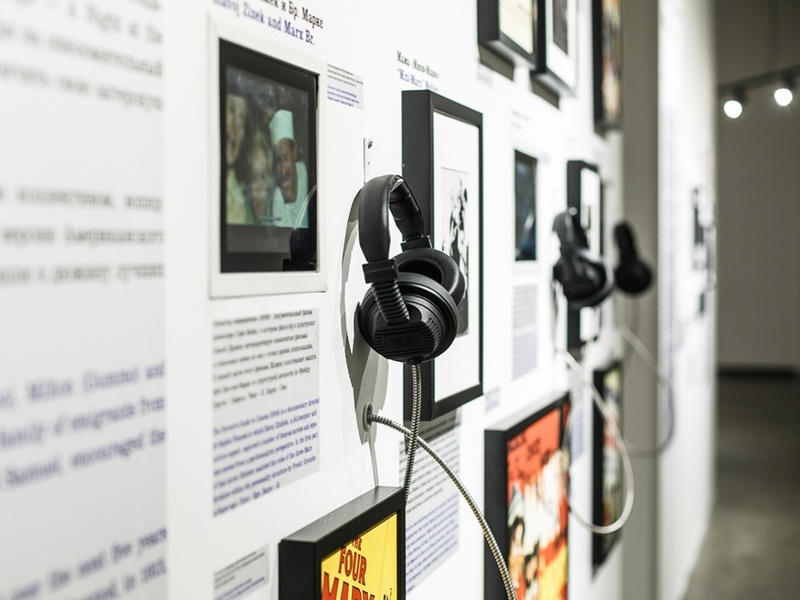 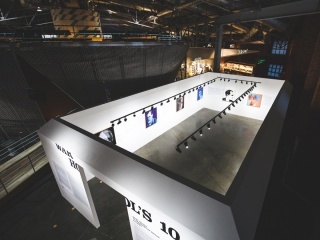 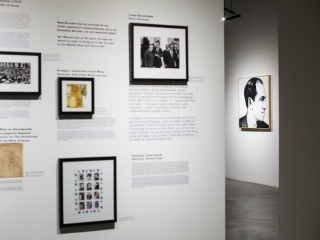 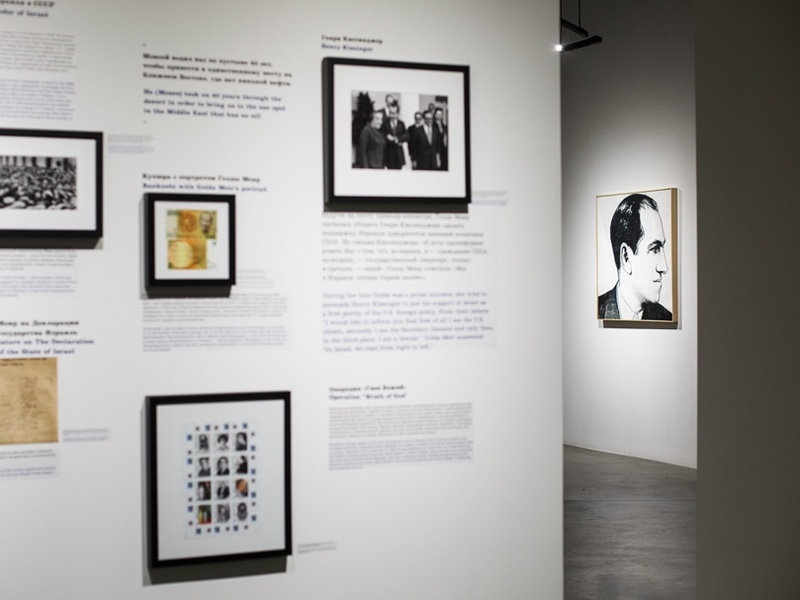 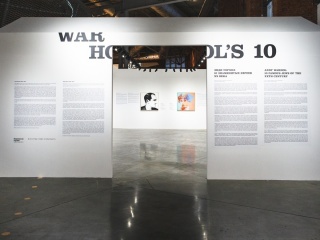 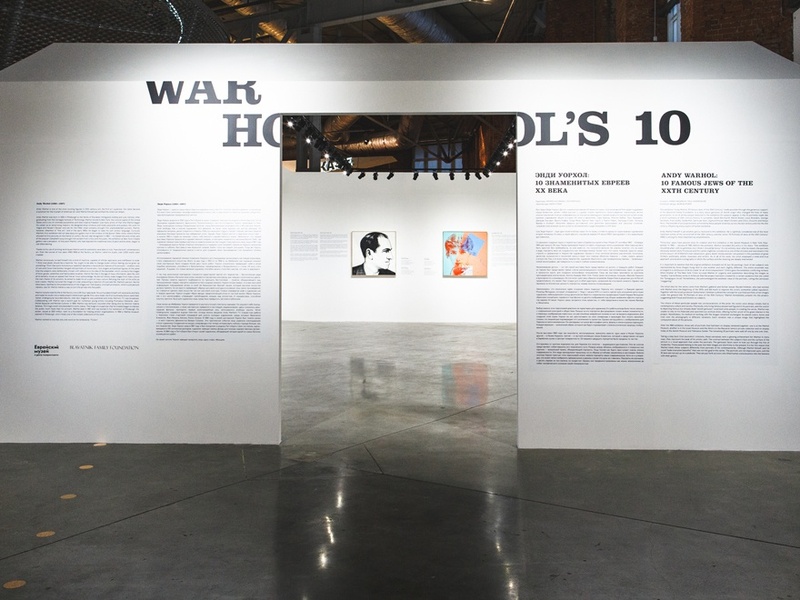 The exhibition ‘Andy Warhol : Ten portraits of Jews of the 20th Century’ from the Blavatnik family collection was presented at the Jewish Museum and Tolerance Center. The exhibition was shown in two stages. 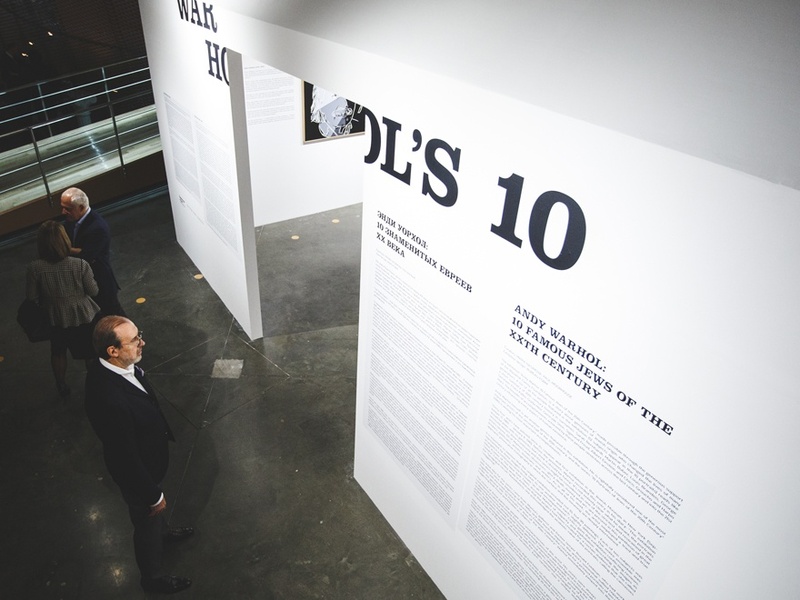 The first was in the form of a clean closed box which stood in the museum foyer before the grand gala dinner. The second, public instalment was made to resemble an altar space with ten iconic faces of genius rising around the viewer on tall pedestals. 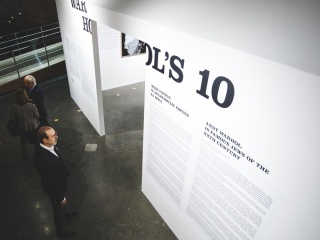 Accompanying material was located on the reverse side. 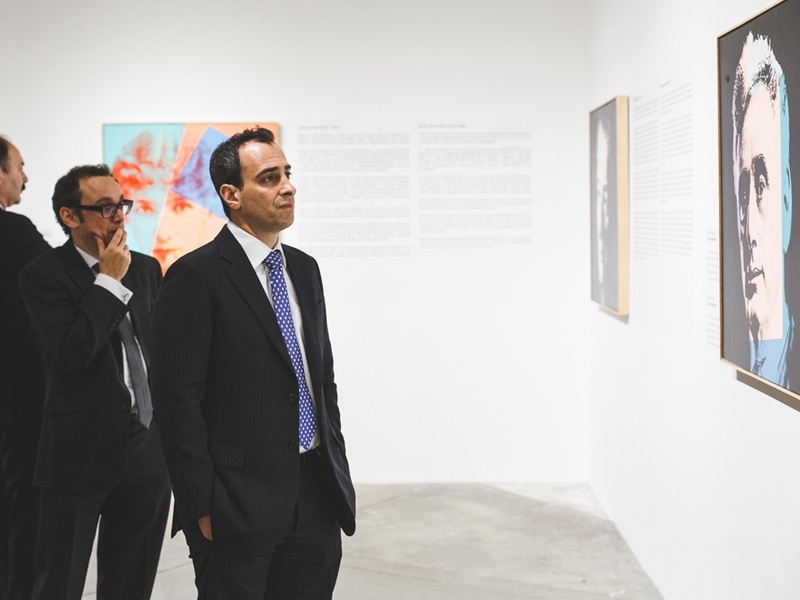 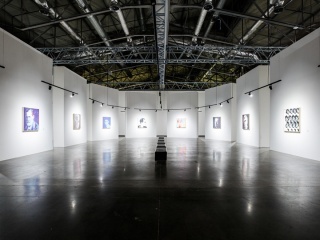 The series of portraits were commissioned by American gallerist Ronald Feldman and Israili art dealer Alexander Harari. 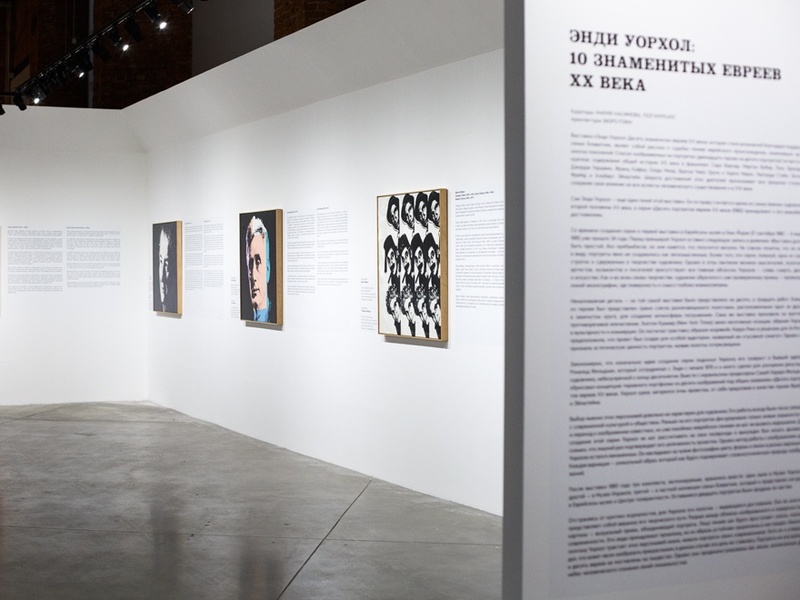 The portraits were accompanied with archival footage, documents and sound recordings which revealed the life and times of each personality.